WetCleanUS | What is wet cleaning? WetCleanUS / What is wet cleaning? Wet cleaning uses water, a universal solvent and does not use hazardous chemicals, generate harmful wastes, or contribute pollution. For more information on wet cleaning, please visit the EPA’s website. 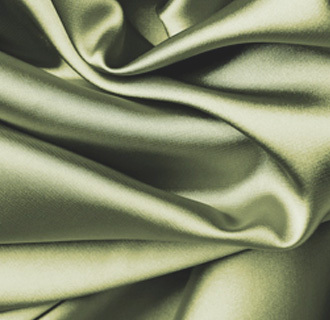 Traditional dry cleaners utilize perchloroethylene, a toxic solvent commonly known as “perc.” This chemical is used throughout many cycles of dry cleaning, and can be very harmful to the environment if not disposed of properly. It is 1.5 times heavier than water, and requires extreme temperatures to be completely removed from one’s clothing. 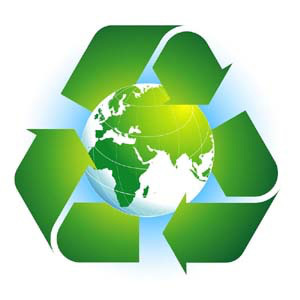 Dry cleaners that generically advertise not using perc for ‘greener,’ ‘organic,’ or ‘natural’ solvents, are usually referring to the chemical DF2000. Although less toxic than perc, this is a chemical normally found in gasoline for automobiles. Wet cleaning on the other hand, uses no chemicals, and is different because it refers to a truly eco-friendly way of cleaning one’s garments and textiles. This method of cleaning is not only safe for the environment but to people as well. 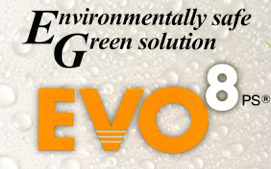 EVO8 continually combats bacteria, germs, allergens, mold and odors. For your protection, all surfaces have been treated with a revolutionary Protection Shield. Various formulas have been used for RE-Textureizing in order to recover garment like brand new after wet cleaning. For more information about EVO8, please visit the website. Copyright © 2016 Wet Clean US - All Rights Reserved.